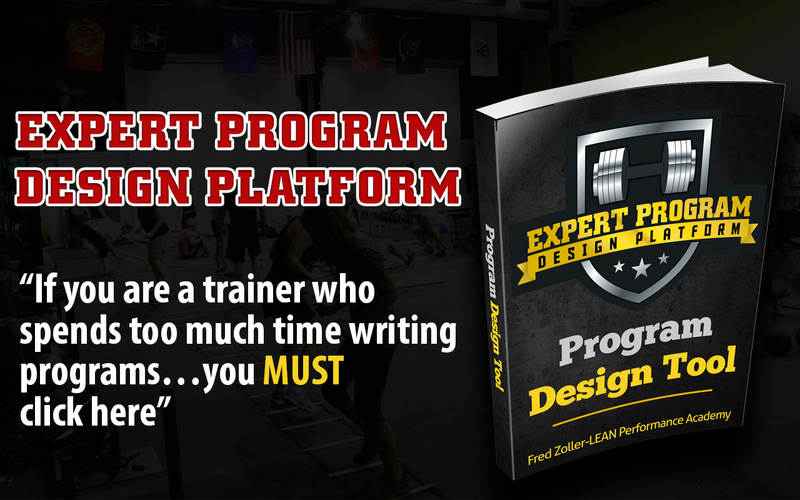 Get 12 Months of Done-for-You Workouts to Use With Your Clients… for FREE! 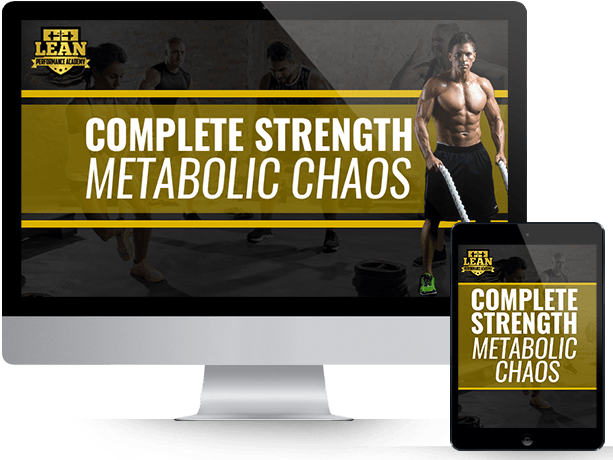 Get FREE INSTANT ACCESS to 12 MONTHS of PROVEN Done-for-You Complete Strength/Metabolic Chaos Workouts So You Can Upgrade your Group Training Workouts. Save Yourself Time, Energy, and Stress of Coming up with New Programs for your Clients on a Monthly Basis!